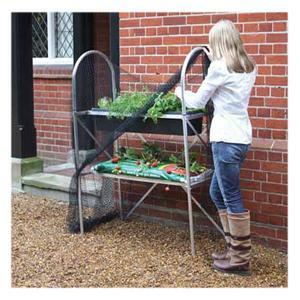 Our 2 Tier Growbag Trough Frame Combines Vegetable Growing At A Back-saving Height Whilst Making Use Of Every Little Bit Of Spare Space On The Patio, In The Courtyard Or Simply By The Back Door.weve Put Our Knowledge Of Gardening And Manufacturing Expertise Together To Come Up With This Ultra-rigid, Corrosion-resistant Aluminium Frame With Patio Growing In Mind And Its Especially Suited To Growing Strawberries, Vegetables Or Herbs.the Raised Growing Shelves Elevate Your Crop From The Reach Of Soil-borne Diseases, Slugs, Mice And Other Ground-based Pests, And As Its Supplied With Anti Bird Netting And Ground Pegs, You Can Be Reassured That Any Aerial Threat Is Thwarted Too – Meaning Your Produce Stands A Very Good Chance Of Making It To The Table. Position Next To A Sunny Wall To Give Your Plants Shelter And Allow Them To Flourish In The Heat Stored And Generated By The Brickwork.frame Measures 147cm/410 H X 50cm/18 D X 111cm/38 Wshelf Heights: 100cm/33 50cm/18frame Available Separately Or In Various Trough/growbag Optionscomplete With Anti-bird Netting And Ground Pegstroughs Measure 100cm X 21cm X 18cm Hstrong Aluminium Frame To Carry Weight Of Full Troughs And Resist Rustingsimple To Assemble And Supplied With Comprehensive Instructionsthis Product Is Supplied As A Kit For Self Assembly. Compact and stylish, ‘skinny’ is designed to fit almost any tight space in the home. Despite its slender shape, this polypropylene bin has a generous capacity and sports a handle for easy transport. 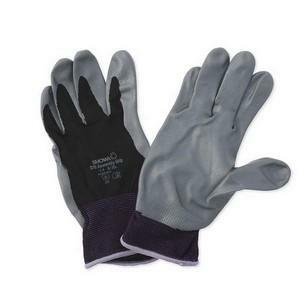 Available In His And Hers Colours – Pink And Black – These Range-topping Showa Floreo 370 Gloves Provide The Ultimate Second Skin For Gardeners Hands. precision Gardening Becomes A Simple Task Thanks To The Lightweight Tailoring Which Gives An Amazing Tactile Touch And Great Grip When Pruning, Trimming, Weeding, Pricking Out And Deadheading, And Added To The Manufacturing Technology Which Brings An Anti-perspirant Breathable Liner And A Snug Fitting Wrist To Keep Both Dirt And Liquid Out, The Showa Floreo 370 Gloves Really Are The Only Gardening Gloves Youll Need! Black Showa Floreo 370 Gloves Are Available In Large (size 8) And Extra Large (9), With Small (6) And Medium (7) In The Pink.showa Floreo 370 Gloves Available In Black And Pink2 Sizes Available In Black – Large (8) And Extra Large (9)pink Come In Small (6) And Medium (7)second Skin Fit|breathable Linervery Tactile Touch – Suitable For Delicate Garden Tasks Such As Planting And Pricking Outnitrile Coated Palm For Strong And Secure Gripelasticated Wrist To Keep Out Dirt And Waterhis And Hers Coloursseamless Nylon Linernitrile Coated Palmwashable At 40cextra Value – Buy 2 Pairs Of Any Size And Save 1 (discount Deducted At Checkout)! This distinctive hamper contains everything you could need for the perfect picnic. It comes complete with plates, cups and cutlery all featuring an attractive print from Anorak’s ‘kissing animals’ range. Your little one will be able to keep her lunch fresh with this cute lunch bag. 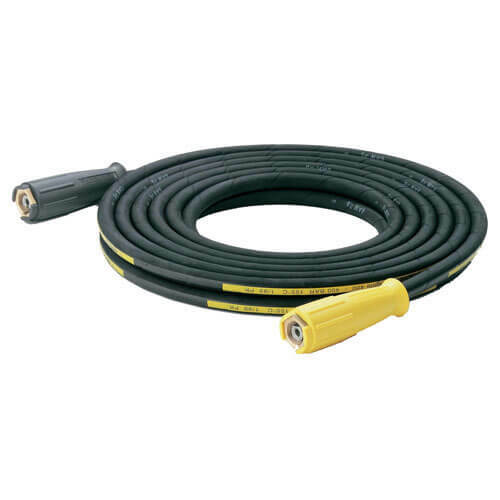 Features a zip fastening, carry handle and convenient wipe clean surface. Serve your drinks in this classic set of 4 highball glasses, made from plastic. An essential set for any social gathering. Complete Growing KitThis kit contains 2x27cm hanging baskets, 2x27cm containers and 2x27cm troughs which are specially created from light and reusable plastic. The compost contains added feed and water absorbing gel granules which will last all season. 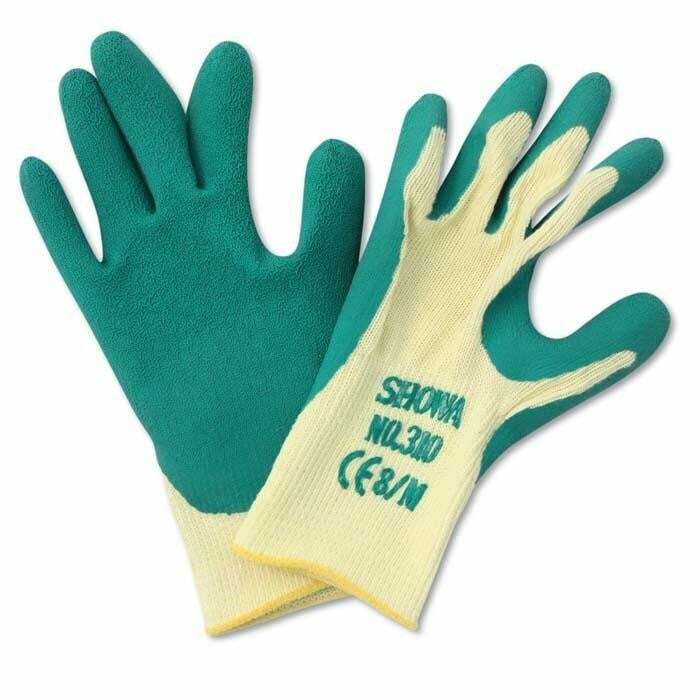 These Showa Grip Master Gloves Give You Everything Youd Expect From A Pair Of Top Quality Gardening Gloves – And Then A Little Bit More! 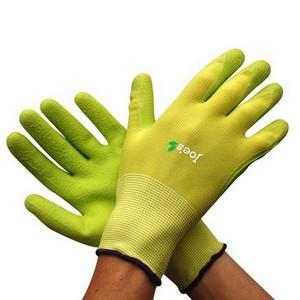 the Washable, General Purpose Gardening Gloves Feature A Nitrile Coated Palm For Exceptional Grip In All Conditions – No Tools Slipping Out Of Hands With The Showa Grip Master Gloves – And A Breathable Back Making Them Extremely Comfortable To Wear In All Weathers And Conditions. Expect The Grip Master Gardening Gloves To Provide Exceptional Grip, Reliability, Dexterity And Durability – They Really Do Represent The Ultimate In General Purpose Gardening Gloves And Were Forever Re-stocking Them!showa Grip Master Gloves Boast A Seamless Polycotton Liner With Special Hi-grip Latex Palmsuperior Grip For Tool Handlingexcellent Fit Gives Unparalleled Comfort And Feelbreathable Back Avoids Sweating Problemselasticated Wrist Minimises Dirt Ingressexcellent Abrasion And Tear Resistanceanti-bacterial Treatment To Reduce Odoursavailable In Sizes 7 – 10extra Value – Buy 2 Pairs Of The Same Size And Save 1 (discount Deducted At Checkout)!